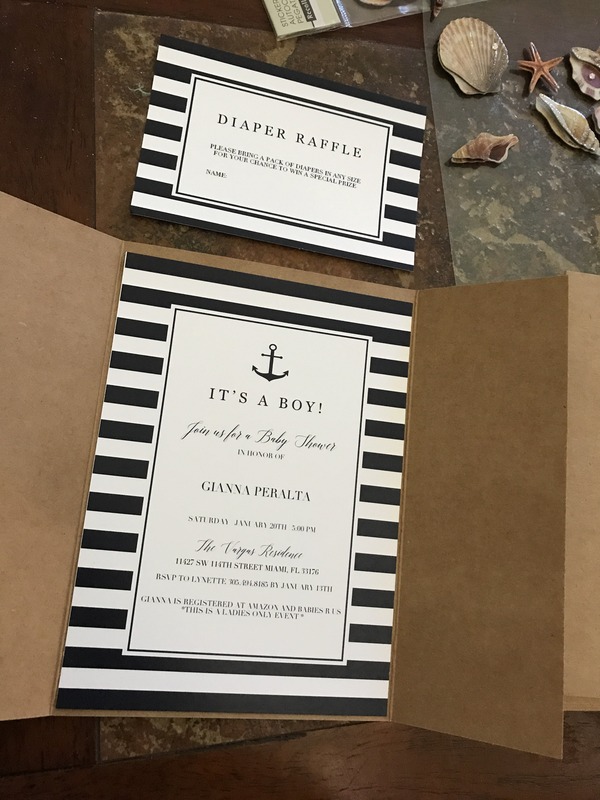 Make the perfect announcement of your friends baby shower with these nautical baby shower invitation templates. The stylish navy and white invitation set includes the Baby Shower Invitation, a Diaper Raffle ticket and a Bring-a-Book request card. It is perfect to celebrate the arrival of a little boy. Make everyone go "ooh" and "ahh" with this navy baby shower invitation set! Love my purchase. I will definitely be a repeat customer. I used these for my Nautical baby shower and had many great comments from my guests :) Instant download and very easy to customize! Strongly recommend if you're hosting a Nautical theme! Easy, quick, and much cheaper then ordering online! Thank you!